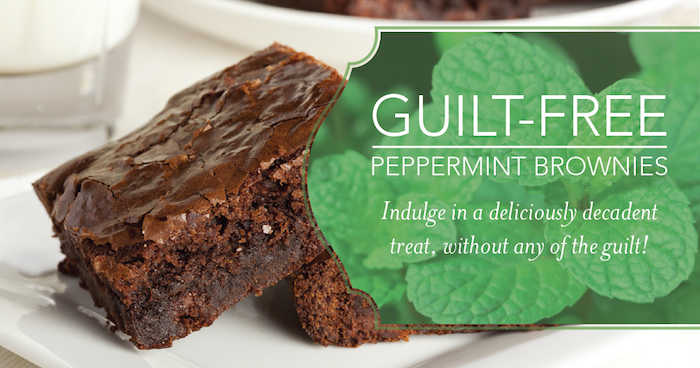 Desserts tend to have a bad reputation, NOT any more! There are countless options for delicious and health-conscious desserts. ENJOY! 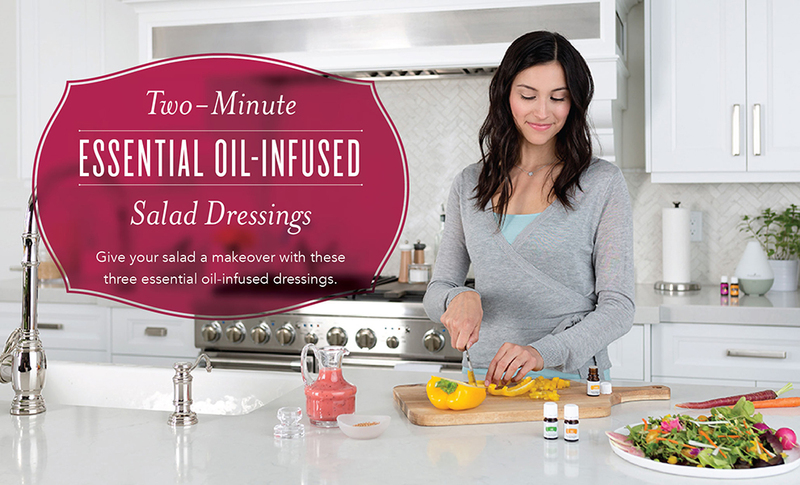 Use these Dressing recipes & feel good knowing exactly what’s in them, plus enjoy incredible essential oil flavor. 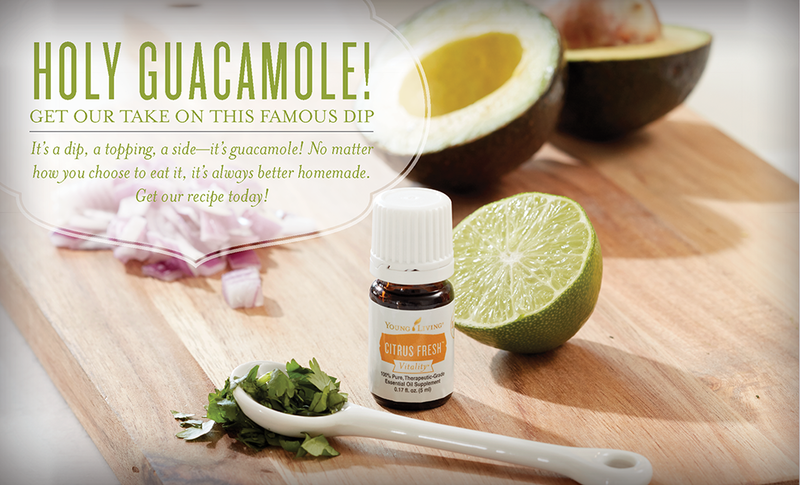 Brighter flavor than dried herbs without the hassle. 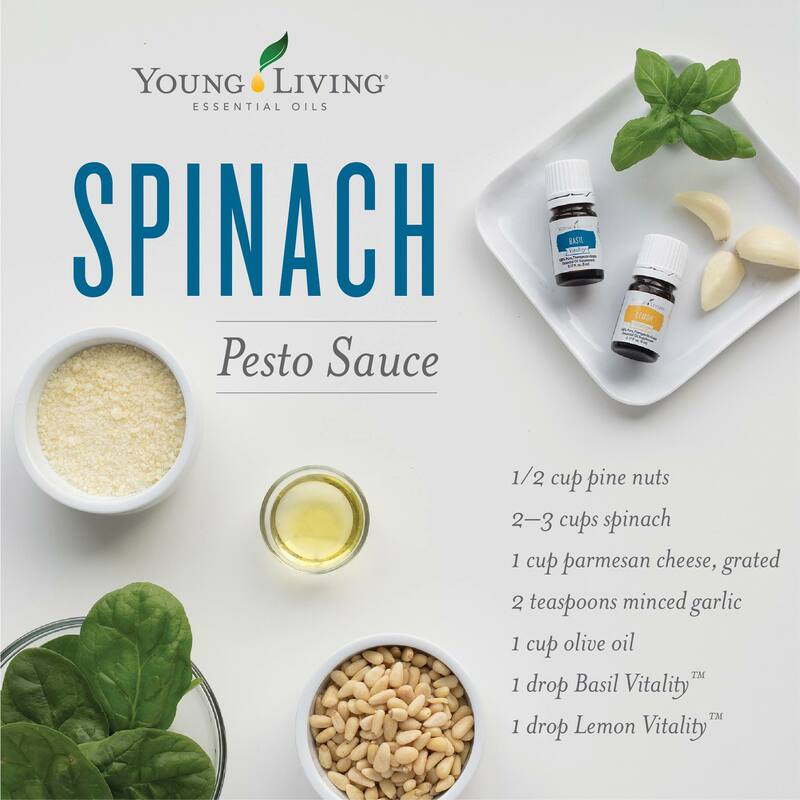 Young Living’s Vitality essential oils pairs well with any of your favorite savory sauces. 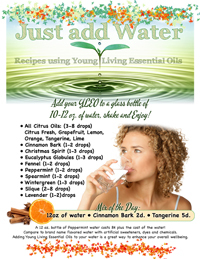 These Vitality Essential Oils are specifically intended for internal use... in cooking, baking, drinks, or taken in a capsule. What a variety of flavors to choose from. 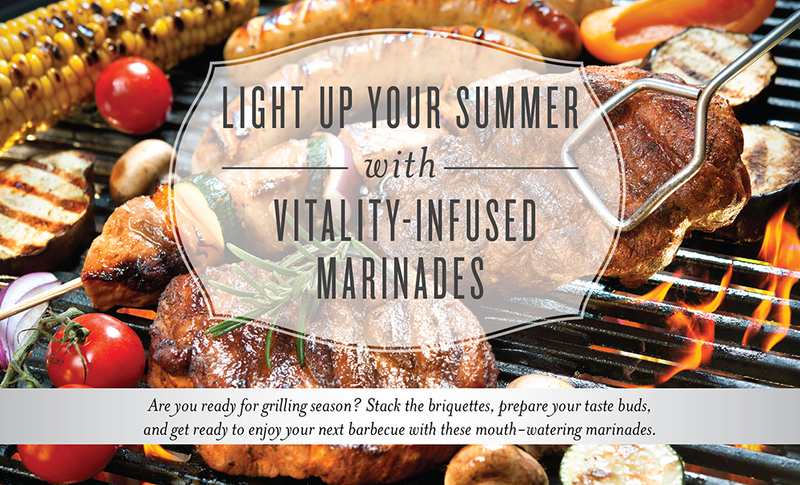 Start with these marinades and then start experimenting yourself to make the marinades that work best for you.